Investors wanted! 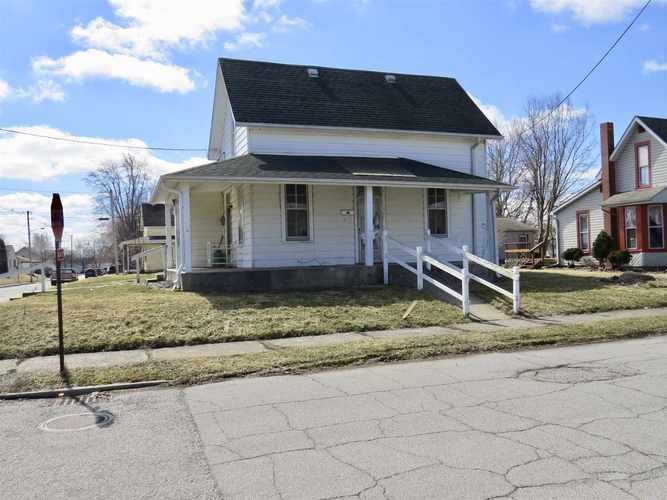 Lots of potential for this 3 bedroom, 1 bath , 2 car oversized garage on nice corner lot. This hone is being offered for sale “.as is”. Seller will not make any repairs. Cash offers only.